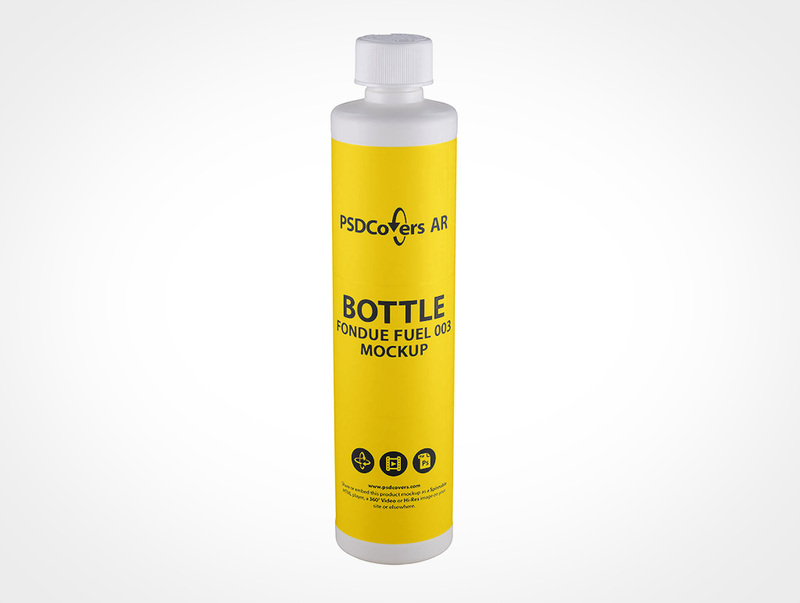 BOTTLE-FONDUE-FUEL-003 is part of our AR Mockup collection. Using this mockup, you can apply your artwork to over 100+ possible views. 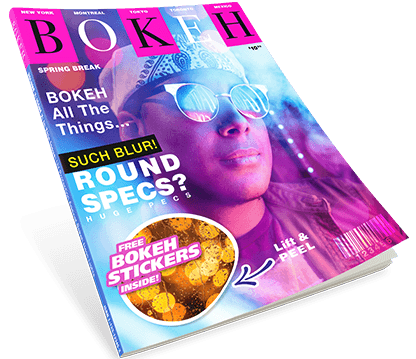 If you think your client would like to actually spin this mockup then you can offer that too! 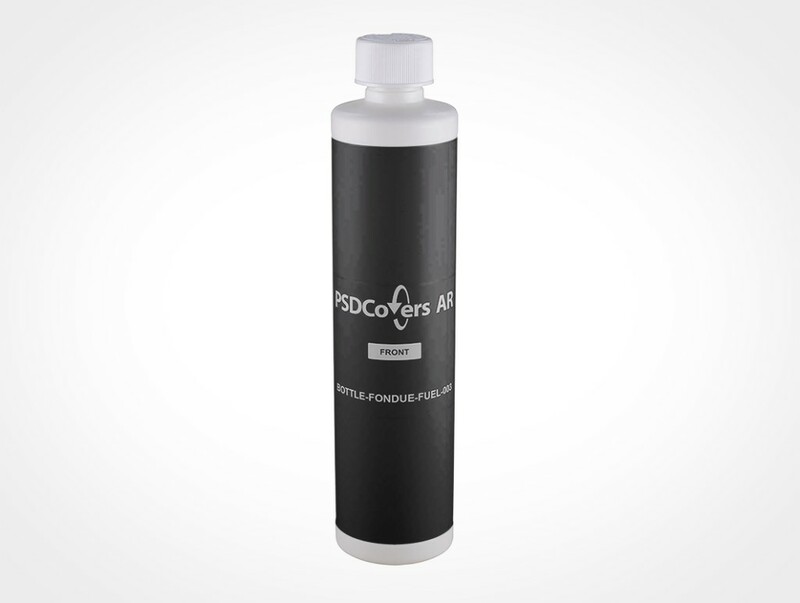 Once supplied the completed artwork, your 2D designs are rendered on straight sides of this cylinder product. 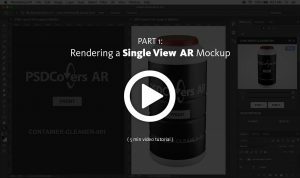 This PSDCovers AR Mockup is animated by 168 shots with each recognizable as a variable product viewing angle. This real-world bottle product is made from BPA free HDPE plastic. Your design will be applied to the circumference of this cylinder mockup. Physically, this 300mL product stands 210mm high and 50mm wide and sealed with a child resistant twist cap. Also, this straight sided bottle has a slight indent for the label which your design will be placed into. Launch Photoshop, use PSDCovers and choose from one of 168 existing BOTTLE-FONDUE-FUEL-003 product perspectives. Generally, you’ll just need to provide a single artboard for this cylinder product which will be added to any preferred degree. Whether your defined piece is a spot label, sticker print, silk screening, PS label or wrap label it will be properly added to the bottle. Regardless of which bottle view is selected, the final sequence is an layered PSD mockup. Feel free to tweak the fully transparent background or choose your own or quickly select another the colour. Additionally, replicated product gloss from the photo booth lights are enclosed. Optionally, you can also render a 360° video of this cylinder or as a playable AR experience with our custom player. Press the Spinnable Sample button above right to load the BOTTLE-FONDUE-FUEL-003.